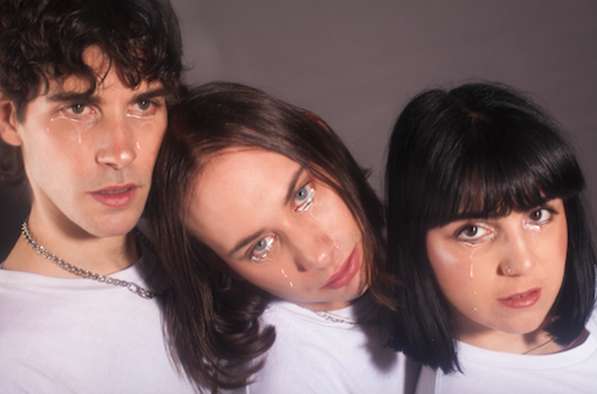 French trio Las Aves is back after the release of their debut LP last year with a brand new single called 'You Need A Dog'. The last year has seen the trio retreat back into the studio to create new material. 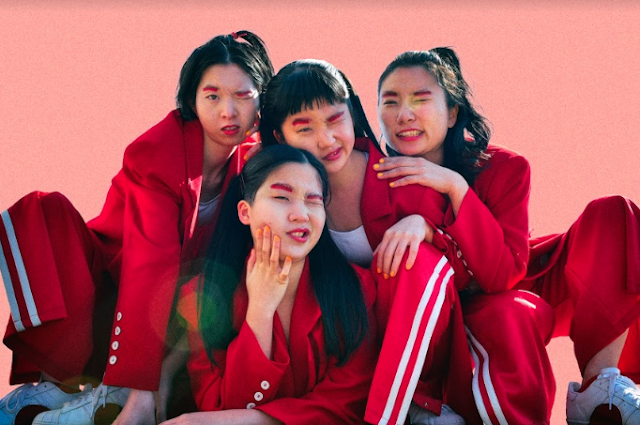 Their satirical new single is another exciting taste of what they can do and we're certain you're going to love this one just as much as we do. Géraldine from the trio gave us an insight into the story of 'You Need A Dog'. We wrote 'You Need A Dog'… a few months ago. I was going through another breakup and finally decided that I was going to write another breakup song but I was determined to make it different this time, I didn't want to make a sad song. The story behind ‘You Need A Dog' is… a real phone call. I called my best friend to tell her about my breakup. I was very sad in that the moment, but eventually she started to make me laugh. I was telling her that I was hoping to find real love someday, someone kind, loyal, funny, who would love me for who I am, unconditionally. And I realized that I was describing a dog. We laughed together and I wasn't sad anymore. My favourite lyric is… "I wish I could find real love someday" those are silly simple words but the hope is real. It was made… in my bedroom, that night after the phone call. Our main inspiration was… opposition. I was torn apart by very different feelings; I could see the irony of the situation. Imagine someone crying but laughing at herself at the same time, feeling so angry at the world. That's why the song has two characters talking to each other, it allowed me to express each feeling to the full extent, even if they don't fit together. It sounds best when… you’ve just broken up with someone and you're overwhelmed with emotions. Just close your curtains, turn the music really loud and lip-sync to it. It will feel great, I promise.